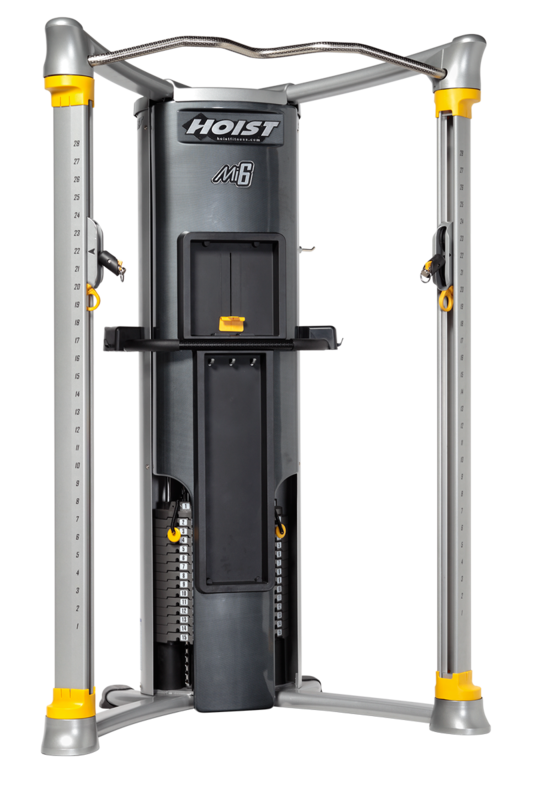 Treadmill Medic Inc. ® sells the highest quality brands of commercial exercise equipment in the industry. 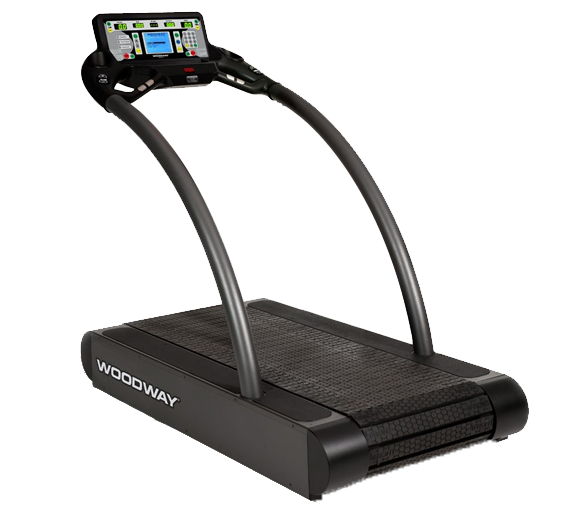 Treadmill Medic Inc.® has a highly qualified, commercial fitness equipment sales force. Treadmill Medic Inc.® caters to customers who are looking to equip a corporate fitness center, health club, gym, hotel fitness center, apartment fitness center, school, university athletic department, fire, police, municipal government office, hospital, or rehab facility. 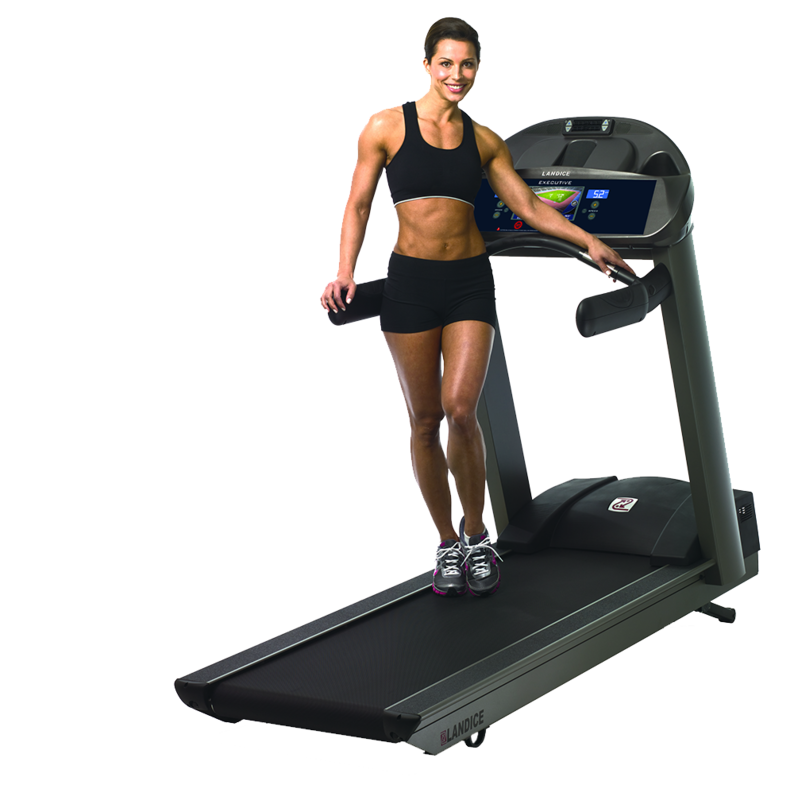 Treadmill Medic Inc.’s® sales team will help with every aspect of the buying process, including, product selection, floor plan and layout, financing and leasing programs, as well as delivery and installation. 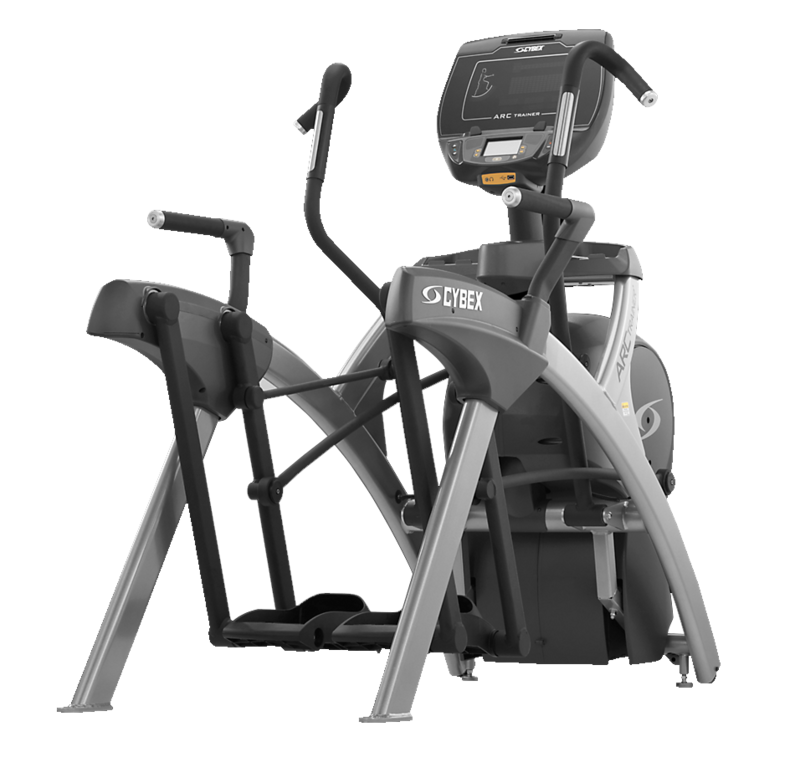 Whether you are interested in ordering a single item, or outfitting an entire gym, Treadmill Medic Inc.® makes the process easy and affordable. 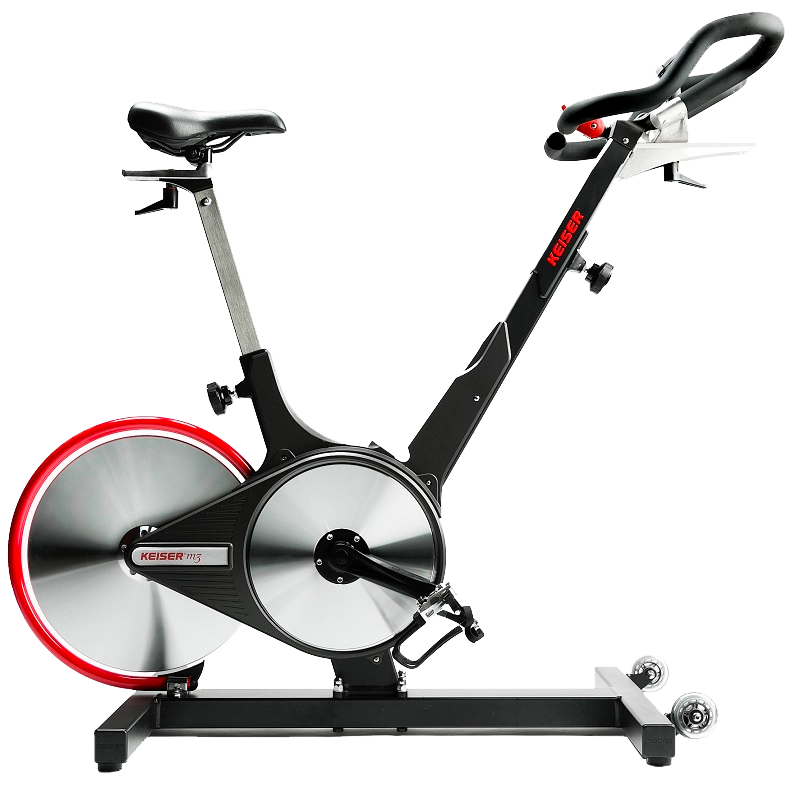 We only sell the highest quality commercial exercise equipment at the lowest possible prices! 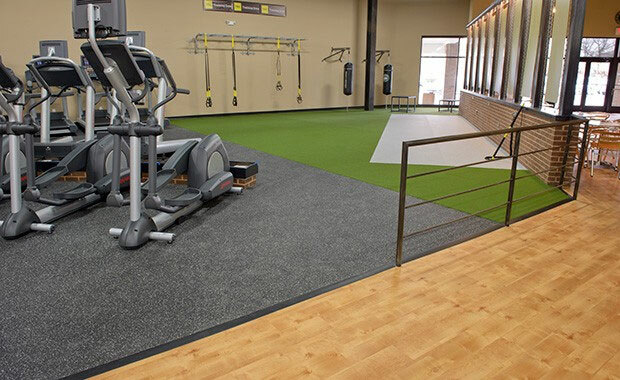 Treadmill Medic Inc.® is now selling and installing professional gym flooring. We can accomodate an entire gym floor, or just a room in your home. We provide free on-site estimates and professional installation. We have countless color options available to make your facility look perfect! Please call and ask about our current flooring specials!